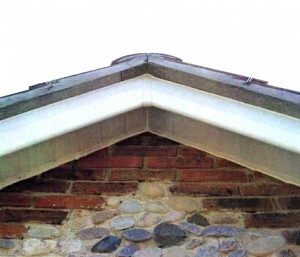 Willow Windows offers a broad range of roofline products including fascias, soffits and different types of guttering that can be installed onto your home to replace aging, rotting timber and broken guttering. Roofline products can enhance your windows or conservatory project and give it a truly professional finished look you would be proud to show off and will be installed keeping with the current look of your home. Browse our image gallery and see if any of our products are suitable and contact us for more information so you can get your enquiry under way. Willow Windows Sale Extended into 2015!